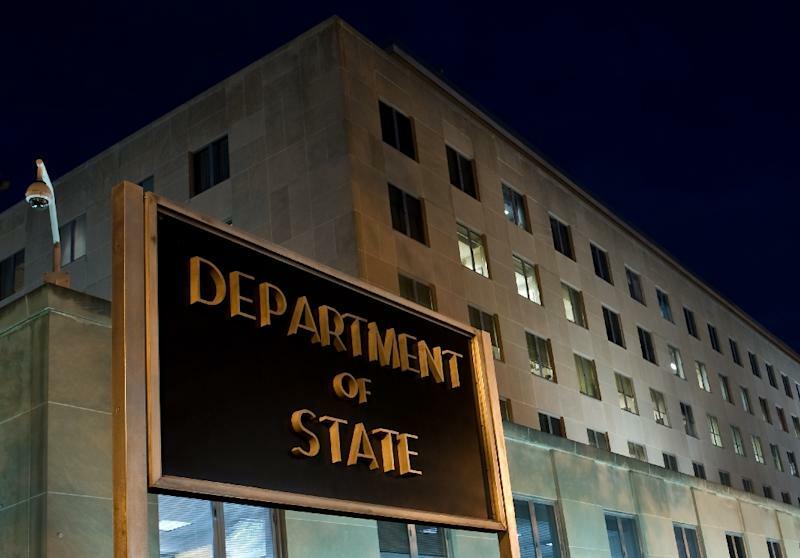 Washington (AFP) - The US State Department released over 4,000 more of the emails former secretary of state Hillary Clinton kept on a private server and revealed that some 150 others have been retroactively classified. Critics allege that she used the so-called "homebrew server" to avoid political scrutiny of her time as the top US diplomat. Republican National Committee Chairman Reince Priebus said that the latest release of emails was further proof of a "reckless attempt to skirt transparency laws." "With the FBI continuing to investigate, Hillary Clinton's growing email scandal shows she cannot be trusted with the White House," he said in a statement. 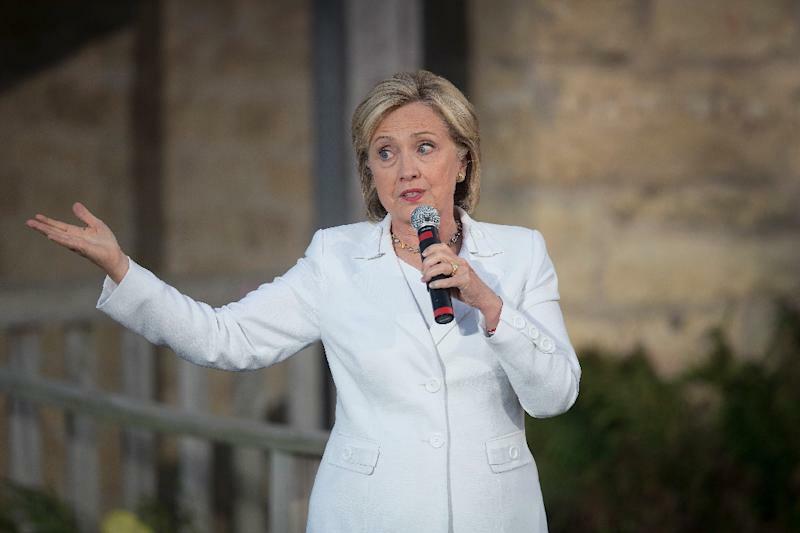 Numerous Republicans have pressed Clinton for more information about the email server, claiming she may have used the private account in order to keep it out of the public record.